Retail products rarely have origin stories that run this deep. Fifth generation wool rancher Cameron Krebs carries the torch for a partnership with Pendleton that has lasted over 100 years. At 31 years old, Cameron must navigate the complexities of running a business, caring for his young family and immigrant shepherds, and herding thousands of sheep through the vast terrain of eastern Oregon. 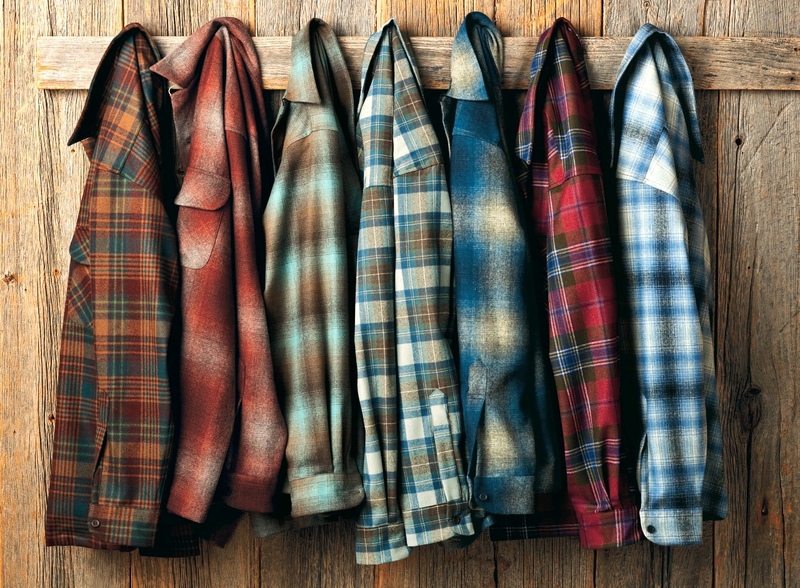 A Pendleton shirt is more than a piece of clothing - it’s a story that’s generations old. Pendleton Woolen Mills weaves Umatilla Wool using fleece sourced from local sheep ranchers in Oregon’s Umatilla County, Washington and Idaho. This is the washable, soft, durable fabric of Pendleton’s famed wool shirts, including the Original Board Shirt®, a bestseller since the 1950s. 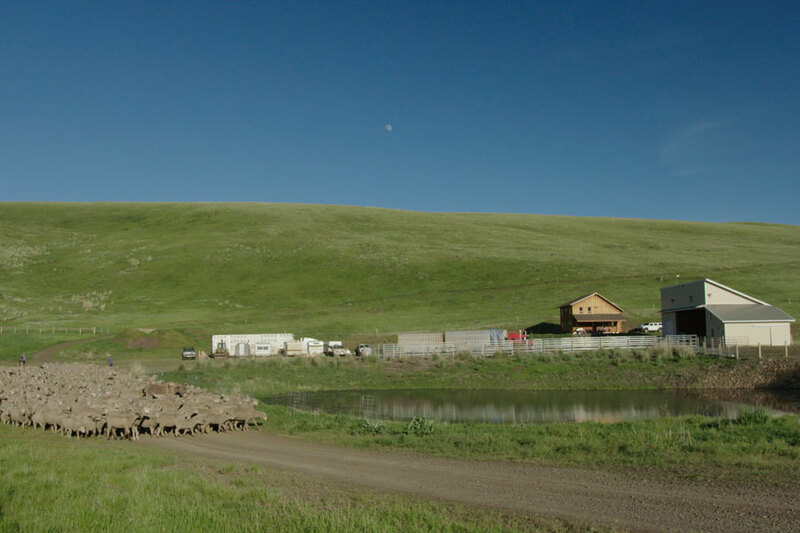 Sitting on the ruts of the Oregon Trail in Cecil, Oregon; Krebs Livestock is a fifth generation diversified ranching operation. We are stewards of the land, and it is not only our goal but it is our obligation is to make sure the land is kept healthy. We are in the business of “harvesting sunlight”; through the grasses and shrubs we grow on our ranch. The livestock are the tools we use to ensure sustainability of all of the cycles found in nature. 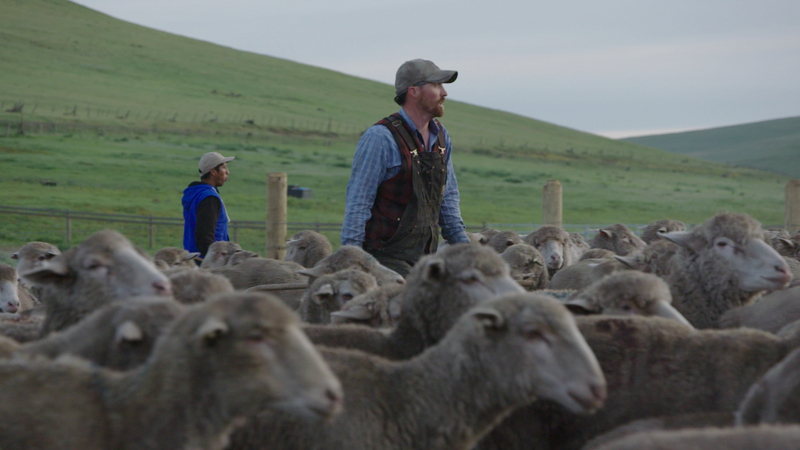 Join us on August 17th at 6:30pm PDT as we live stream the premiere of the short documentary, The Fabric of Pendleton -- the story of a 5th generation wool rancher and his family's 100 year partnership with Pendleton. An interview with the film's subject, a live Q&A session, and exciting product giveaways will accompany the documentary. Every product has a story. Alchemy Club explores the personal journey of products and their creation.